Cameron goes into real-life "Abyss" for filming project. The "Avatar" director emerges from the Deepsea Challenger submersible. 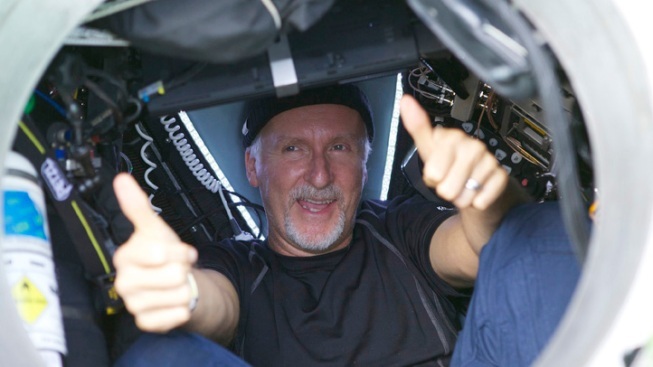 Director James Cameron has reached the Earth's deepest point — someplace only two men had gone before. The director of "Titanic" and other films used a specially designed submarine called "Deepsea Challenger" to dive nearly seven miles. He completed his deep dive early Monday local time, according to Stephanie Montgomery of the National Geographic Society.